According to Rebbenu Bachya, the word Yahalom in the verse Exodus 28:18 means "Pearl" and was the stone on the Ephod representing the tribe of Zebulun. In a Christian New Testament parable, Jesus compared the Kingdom of Heaven to a Pearl of Great Price. Additionally, the twelve gates of heaven are reportedly each made of a single pearl Revelation 21:21, that is, the Pearly Gates. 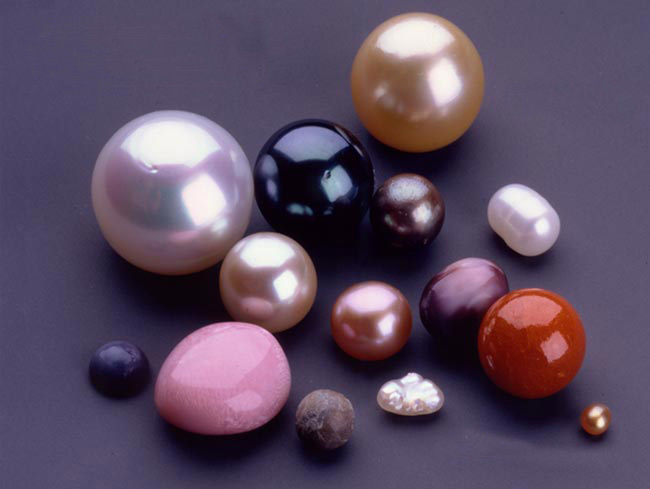 The Vedic tradition describes the sacred Nine Pearls which were first documented in the Garuda Purana, one of the books of Hindu holy text Atharvaveda.